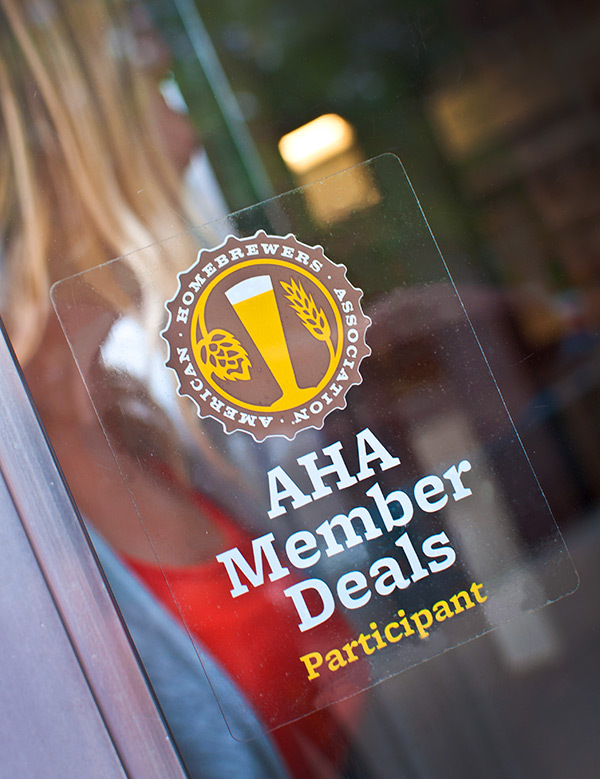 One of the greatest benefits of being an American Homebrewers Association member is AHA Member Deals, a network of 2,000+ exclusive offers at breweries, homebrew shops, restaurants, and more. I decided to put this member benefit to the test and began tracking exactly how much my AHA membership was saving me. The result? I was able to save $159.81 in just six months, with an average savings of around $26 per month! To put this into perspective, a one-year membership starts at $38, so just six weeks of using AHA Member Deals paid for my membership. 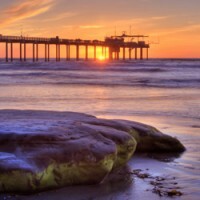 This may seem like a breakneck pace to be saving all this money, but it really worked out to about one AHA Member Deal check-in a week. I will share some tips for getting the most out of AHA Member Deals, but first let’s take a look at my 26 AHA Member Deal check-ins that saved me all that cash! Download the Brew Guru app to browse the AHA Member Deals map, access your digital membership card, and track your member deal check-ins. While you wait for your discounted beer, you can also take a look through hundreds of tried-and-true homebrew recipes! Find a nearby business that offers an AHA Member Deal and make it part of your regular routine. Whether it’s going to the same pub on Mondays for quiz night and some discounted brews and food or always going to your local homebrew shop for deals on ingredients, you’ll rack up the savings in no time! We hope this goes without saying, but don’t be shy about flashing your membership card and claiming your AHA Member Deal! Businesses who sign up for these offers want AHA members to idenfity themselves. 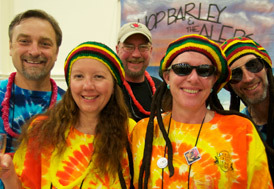 “Homebrewers are the best customers,” Andrew Kazmarek of 14er Brewing (Denver, CO) exclaims. Seeking out AHA Member Deals is an excellent way to find a watering hole when you’re traveling to a new city or looking for a change of pace. I got a chance to check out some breweries in San Diego, Washington, D.C., and Oregon while on various trips and saved $15 along the way! We even have online deals, which can be especially handy if you don’t have one in your neighborhood, including offers from BottleYourBrand.com, GrowlerWerks, and ManCan. We’re regularly recruiting new AHA Member Deals, so sign up for the AHA newsletter to stay updated on new offers in your area! 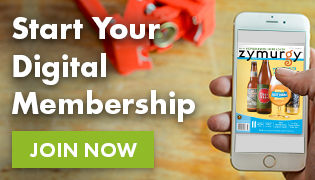 The Brew Guru app and online directory are other great resources to stay on top of new AHA Member Deals. We want to hear from you, and invite your help to find potential new deals in your area! You can either nominate locations via Brew Guru or simply fill out the online request form to let us know what businesses you’d like to see offer a deal. 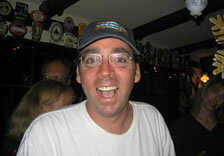 Not yet an American Homebrewers Association member? Enjoy a 30-day trial (no payment information necessary), and enjoy member deals and other AHA benefits for free!